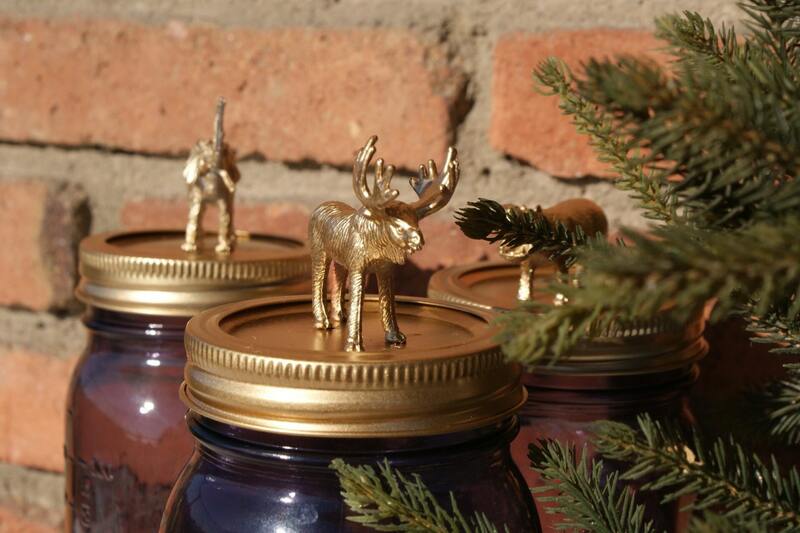 This vibrant, storage Mason jar with a stunning, hand-painted animal lid can be used for almost anything. 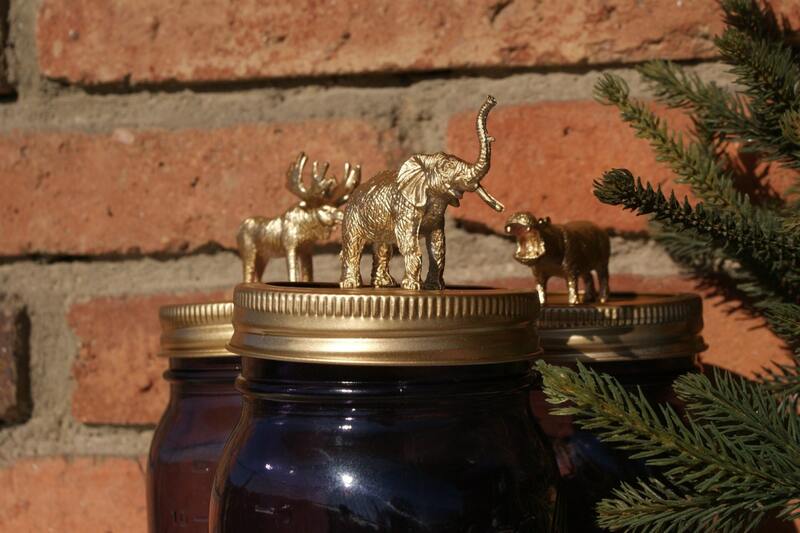 These unique, animal inspired jars look amazing on any shelf or desk. Our Mason jar range can be used for storing office supplies, food, cotton balls, crayons, toothpicks, and much more! They are extremely versatile and absolutely adorable. 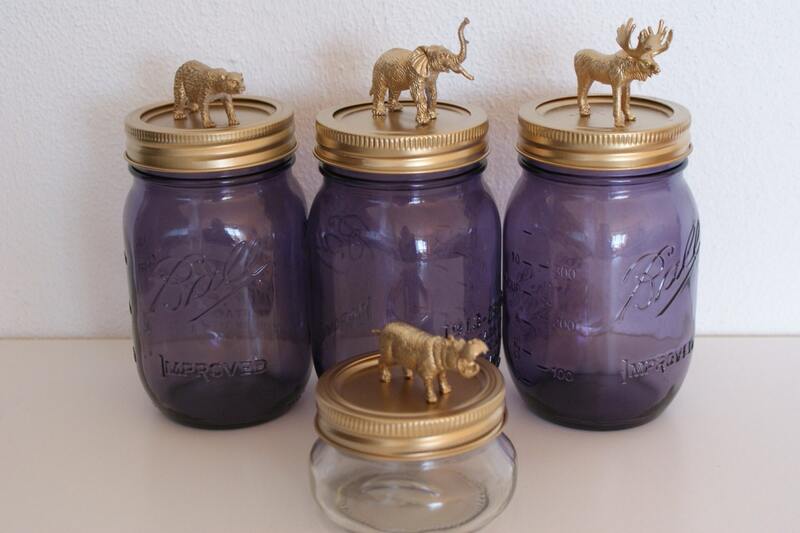 The gold and purple of these Mason jars adds a touch of shabby chic to the mixture. Any of them would look perfect in your dorm room or home. All hand painted our jars are not toys and are not suitable for small children. 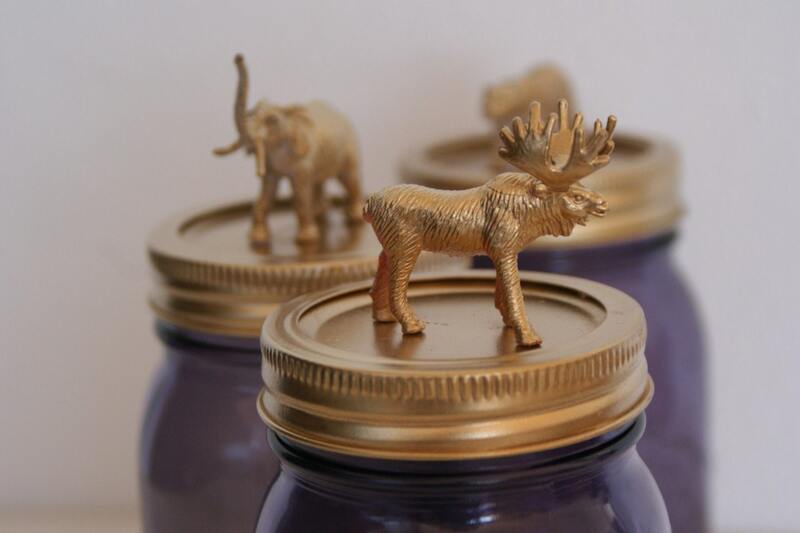 This listing is for a 16 oz purple limited edition jar. Please send us a message if you've got any questions or concerns. Thanks!